Whether at home or at school, naming numbers and counting has been at the core of preschool mathematics. It is the beginning of developing number sense. But what all should be included? 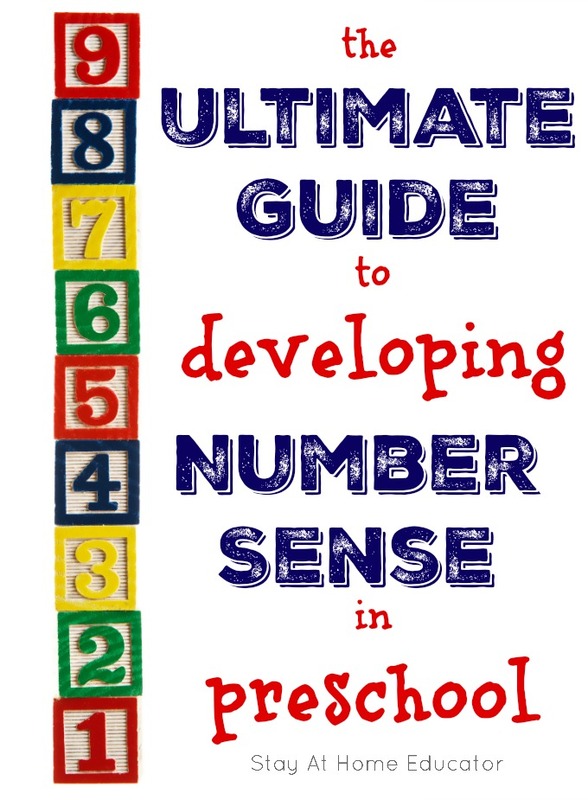 Teaching number sense in preschool takes careful planning, and this is your ultimate guide to becoming a successful parent-teacher in teaching number sense to your preschooler. 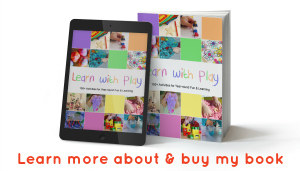 This is just the introductory post in a four-post series giving you all the information and background you need to comfortably teach number sense skills to your preschooler. 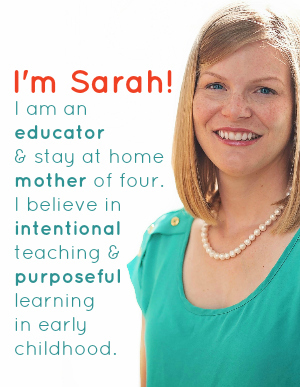 Because it is more than just naming numbers and counting. While not all the above are developmentally appropriate for preschoolers, they are all interlinking under the mathematical discipline of number sense. And since many researchers agree that a strong foundation in number sense directly relates to a child’s overall success in math, teaching number sense to preschoolers is a bigger task than simply naming numbers and counting (although that is a big part of it). A strong foundation in number sense also teaches children to be flexible in their problem solving. In this, children learn that numbers are meaningful and despite manipulation, their outcomes are constant and sensible. (Source: Teaching Preschool and Kindergarten Math ) On the other hand, children who lack in number sense skills have difficulty performing even the most basic mathematical algorithms. While developing number sense has a broad scope, there are four components that apply to early childhood education. When taught deliberately and frequently, children coming from preschool programs who consistently teach these components are better prepared for learning more complex math. Want More of This Guide? 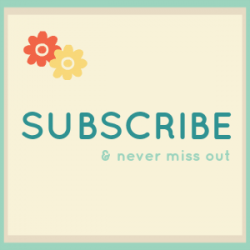 Be Sure to Subscribe. Quantification is the ability to recognize that all numbers are associated with an exact quantity, and the ability to recognize sets of objects, such as dots on a dice. This is sometimes referred to as subitizing. Counting is the skill of matching set of objects with their corresponding number name. This is sometimes referred to as one to one correspondence. It is that ability to count 1, 2, 3, while distinguishing that there are indeed three objects that were counted, no more and no less. Number representation is the ability to identify the number that corresponds with a quantity. This is also called number identification or number recognition. For example, it is the ability to identify that the symbol 6 refers to the word “six” and the same quantity. Addition and subtraction skills can easily be introduced in preschool with practice in composing and decomposing numbers. This is the ability to add more to a set, or take some away from a set. During preschool, little mathematical symbols are used.